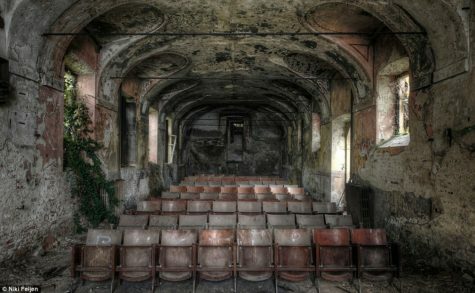 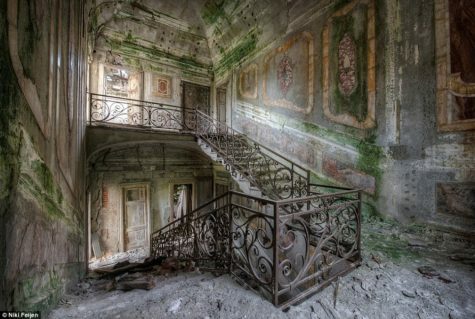 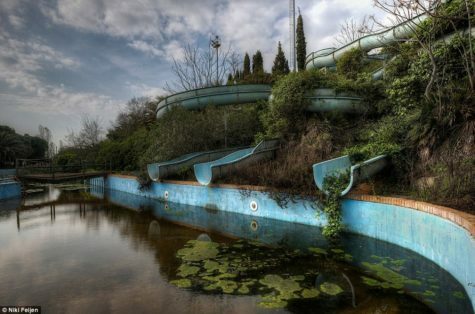 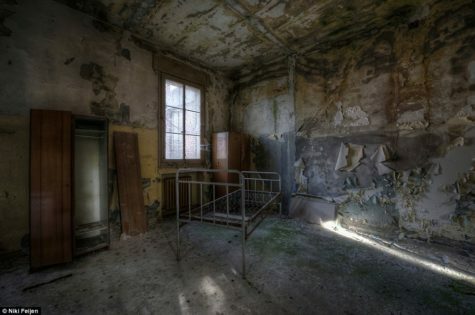 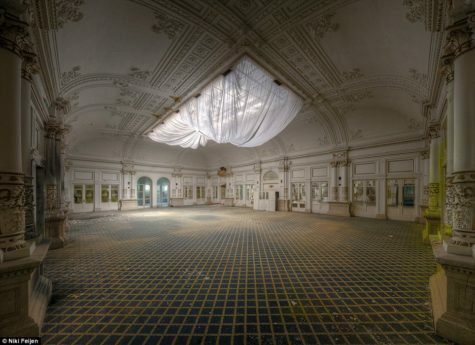 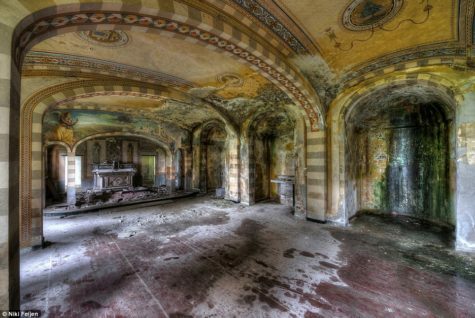 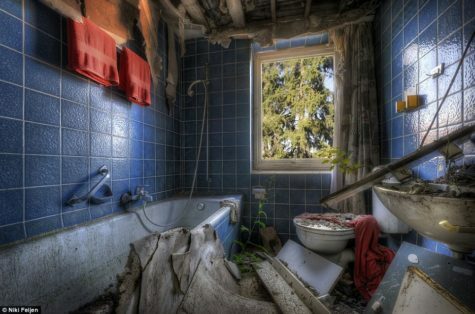 A collection of cool photography featuring abandoned, deserted, and decaying buildings. 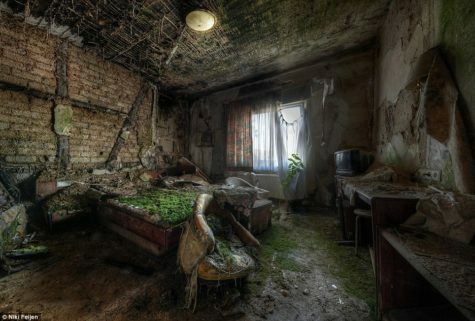 Very creepy and somewhat surreal. 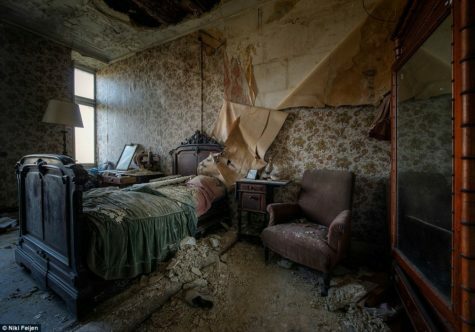 Almost as if the occupants left suddenly and then never returned.